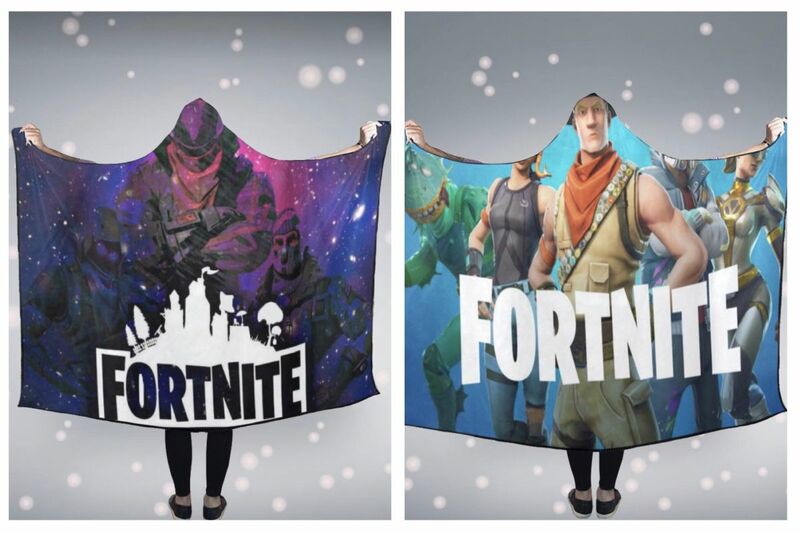 Do you have a teen who loves Fortnite? 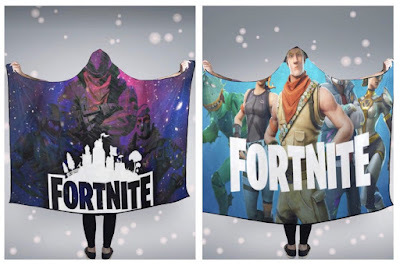 Groopdealz has these 6 different styles of Fortnite blankets on sale for $27.99 (regularly $60). These blankets are hooded, measure approximately 60” across and made out of super soft fleece.